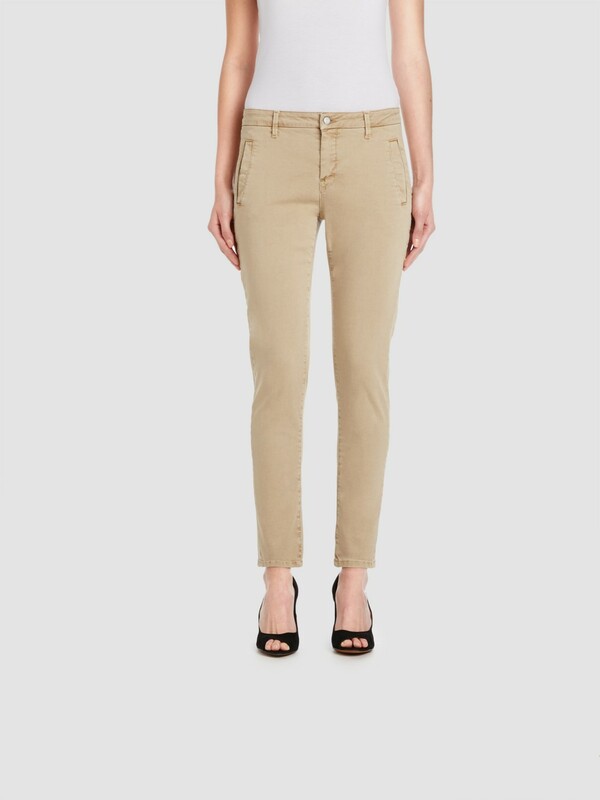 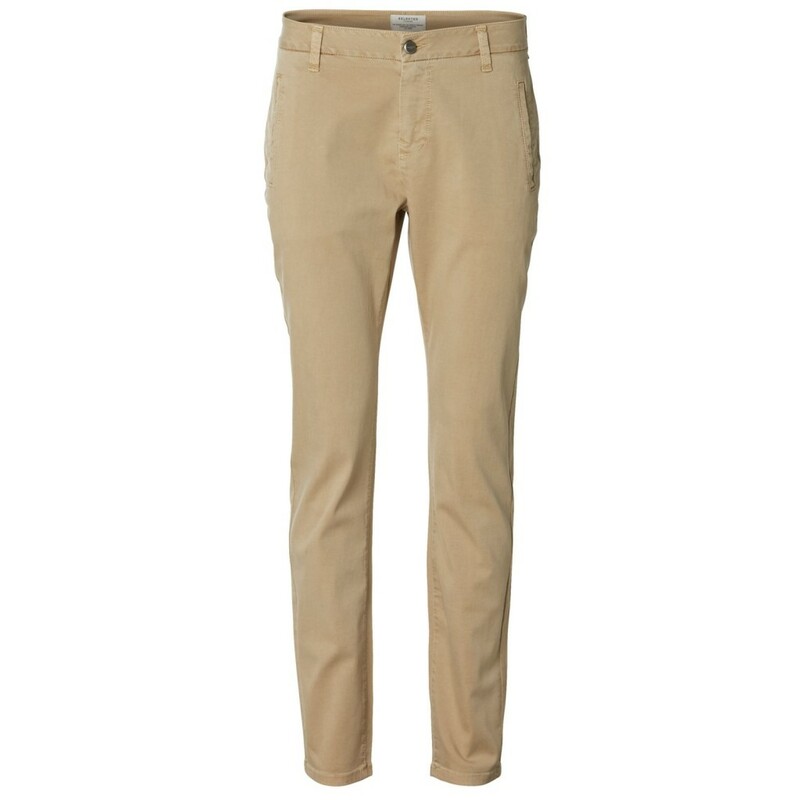 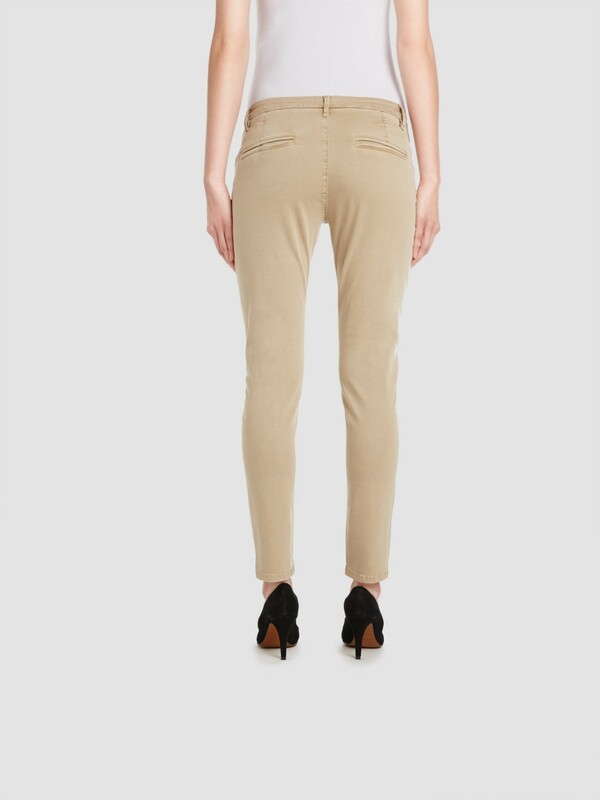 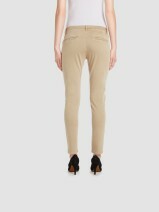 mid waist, tapered chino in sand colour. 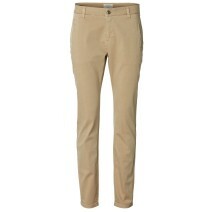 Very comfy casual fitted chino with a slight stretch in them. 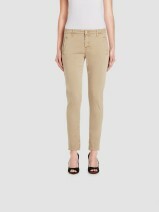 Look great rolled up with a white tee and trainers or smarten up with a blouse.